Get in touch with us; we’ll point you in the right direction. Thank you for visiting our site. 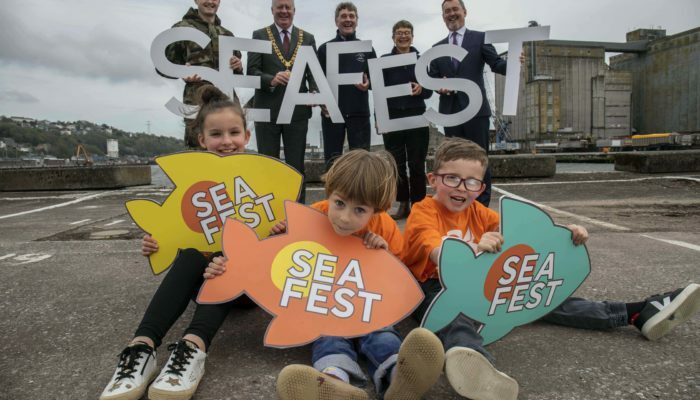 We would love to have you on board to share this exciting brand journey with us; so that we can all promote and tell the great story of Cork. We’d love to hear from you if you want to use our brand, share ideas, ask a question or request to have a more detailed chat. 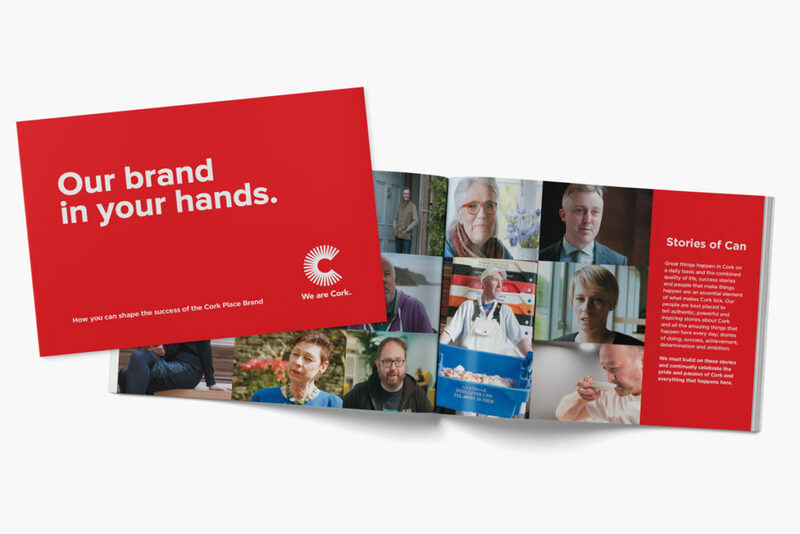 Likewise, if you would like to receive a copy of the Place Brand logo, brand guidelines or any photography or videography work, just let us know your specific requirements and how you intend to use our brand. 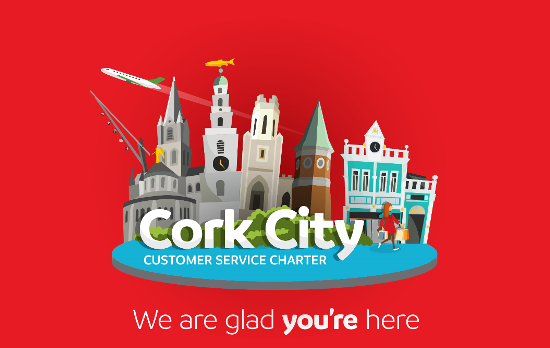 Whatever the nature of your query, just send us an email at info@wearecork.ie and we’ll come back to you as soon as we can. 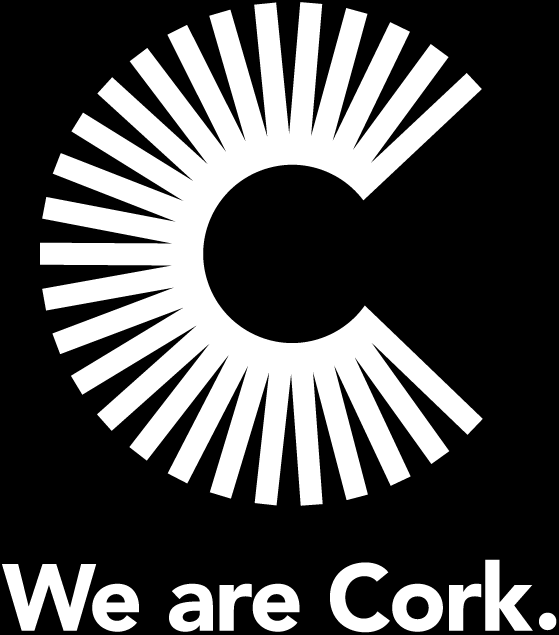 If you want to find out more about the Pure Cork visitor brand, please go the Pure Cork Brand website.